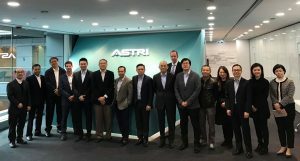 15 delegates from HSBC including Dr C K Chan, CIO, Asia-Pacific International & Head of Retail Banking & Wealth Management IT visited ASTRI on 12 December 2016. 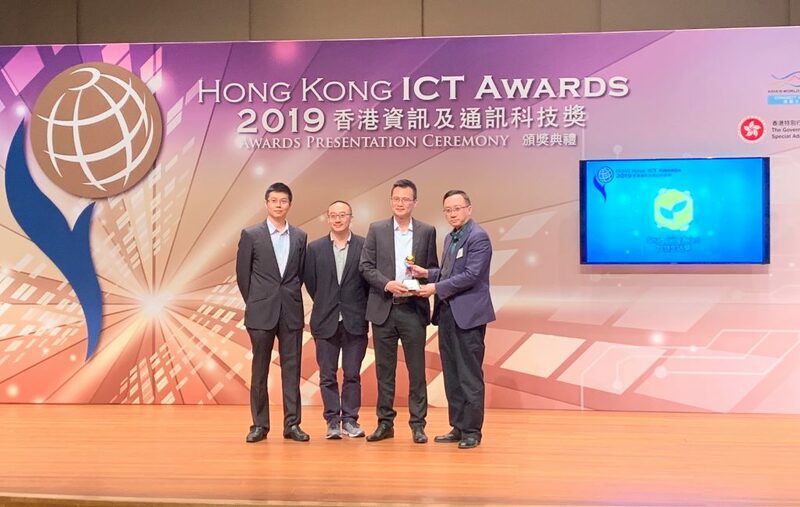 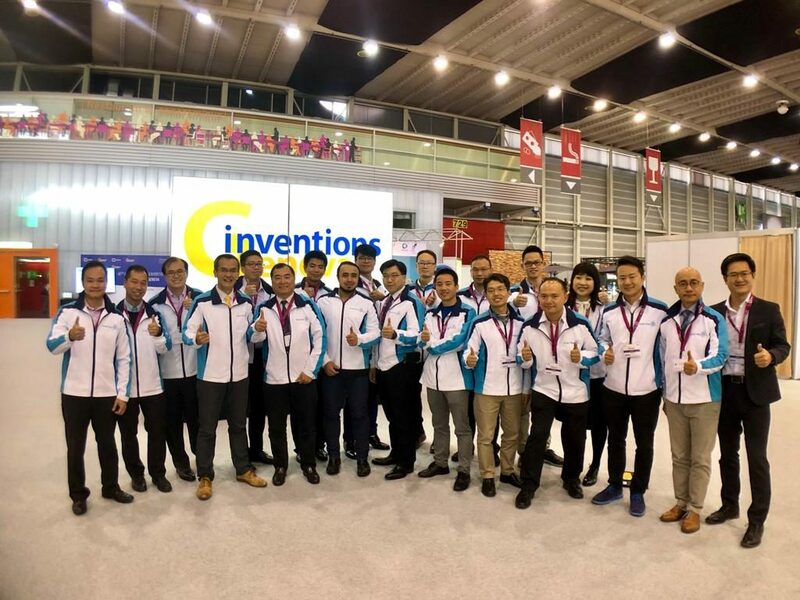 They viewed a number of FinTech demonstrations including Blockchain for trade finance, Chinese handwriting OCR, facial recognition, touch authentication, ASLIntel platform. 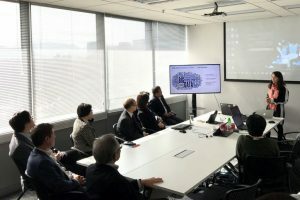 The delegation also had an in-depth discussion on financial technologies with Dr Duncan Wong, Vice President, Financial Technologies and Dr Ryan Chung – Director CTO Office. 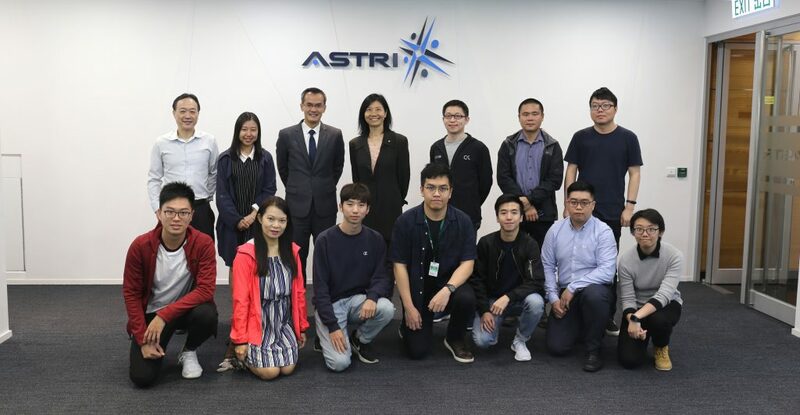 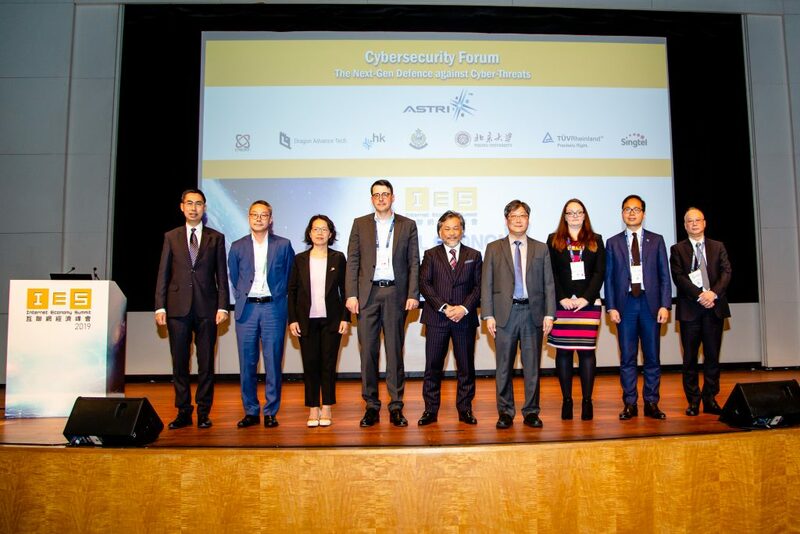 They also visited Cyber Range Laboratory and HSBC-ASTRI Research and Development Innovation Laboratory and gave valuable feedback from users’ perspective.